Geared for Growth Bible study Inexpensive, straightforward bible studies that work! 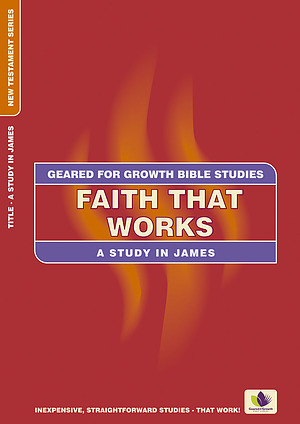 Faith that Works: A Study in James (Geared for Growth: New Testament) by Marie Dinnen; Word Worldwide was published by Christian Focus Publications in November 2015 and is our 4300th best seller. The ISBN for Faith that Works: A Study in James (Geared for Growth: New Testament) is 9780908067015. 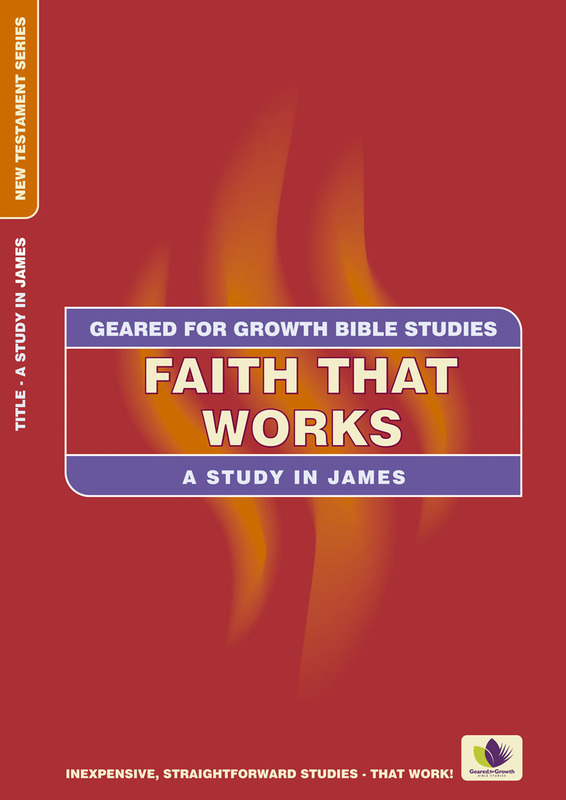 Be the first to review Faith that Works: A Study in James (Geared for Growth: New Testament)! Got a question? No problem! Just click here to ask us about Faith that Works: A Study in James (Geared for Growth: New Testament).